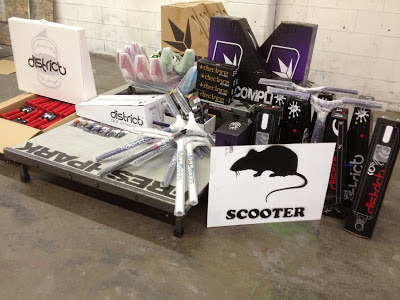 Vermin Scooter Shop: New Envy & District has landed! Decks, pegs, forks, bars and completes. Odi grips also! Add this our huge order of MADD Gear that arrived last week and we have something for everyone.